Enrol your child now – it’s not too late, and it’s free! Early learning sets children up for a bright future by teaching them skills that will help them for the rest of their lives. Kindergarten teachers work to nurture and respect children’s cultural identity. All Aboriginal and Torres Strait Islander children who turn 3 or 4 years old by 30 April, can attend kindergarten for 15 hours per week for free. What is Koori Kids Shine at Kindergarten? Koori Kids Shine at Kindergarten is a campaign to raise awareness of the value of early childhood education, and the support (including government grants) available for Aboriginal and Torres Strait Islander children to attend kindergarten. Should my child go to kindergarten? Research shows that all children benefit from attending kindergarten. A quality early childhood education not only helps children transition to school, it has positive impacts throughout their entire education. Long-term studies have shown that children who attend preschool education have improved preschool education have improved job prospects and higher wages when they enter the workforce. Attending early start means more time at kindergarten, giving your child the best possible start to their education. In 2015 in Victoria, 8 in 10 Aboriginal and Torres Strait Islander four-year-olds attended kindergarten. Only 4 in 10 three-year-olds were enrolled using the Early Start Kindergarten grant in March 2016. What can I expect from kindergarten? Kindergarten fosters your child’s development and supports their connections to people and community. It provides an environment that is welcoming to all cultures. 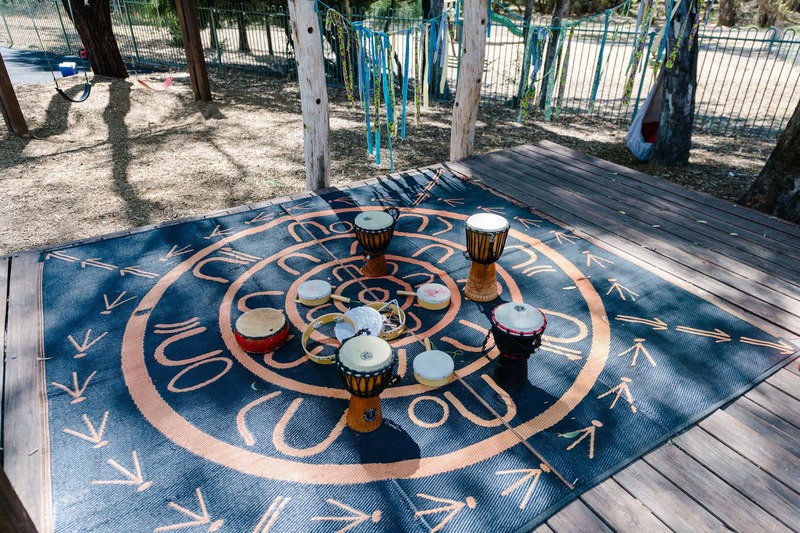 Koorie Engagement Support Officers (KESOs) are available to work with kindergartens to help ensure that your child’s experience at kindergarten is inclusive and respectful of Aboriginal and Torres Strait Islander culture. Does Koorie Kids Shine provide funding for kindergarten? Not directly, but through Koorie Kids Shine we’re promoting the grants available to Aboriginal and Torres Strait Islander children – Early Start Kindergarten, Early Start Kindergarten extension and the Kindergarten Fee Subsidy. These grants provide three and four-year old children with free kindergarten for up to 15 hours per week. If eligible, your child can access two years of free kindergarten before school. Is my child eligible for a grant? All Aboriginal and Torres Strait Islander children who turn three by 30 April are eligible for Early Start Kindergarten. All Aboriginal and Torres Strait Islander children who turn four by 30 April are eligible for either the Kindergarten Fee Subsidy of Early Start Kindergarten extension. Is my child eligible for a kindergarten grant if they attend long day care? Early Start Kindergarten and Early Start Kindergarten extension can be used to cover the cost of the kindergarten program in long day care. These grants can be used together with the Child Care Benefit and Special Child Care Benefit. Long day care services may charge you for any hours of care they provide additional to the 15 hours of free kindergarten. The Kindergarten Free Subsidy cannot be used together with Child Care Benefits at long day care. Your kindergarten provider applies for these grants on your behalf. The funding goes straight to the service. How will the kindergarten know that my child is eligible? Simply speak to your kindergarten and let staff know that your child is Aboriginal or Torres Strait Islander. 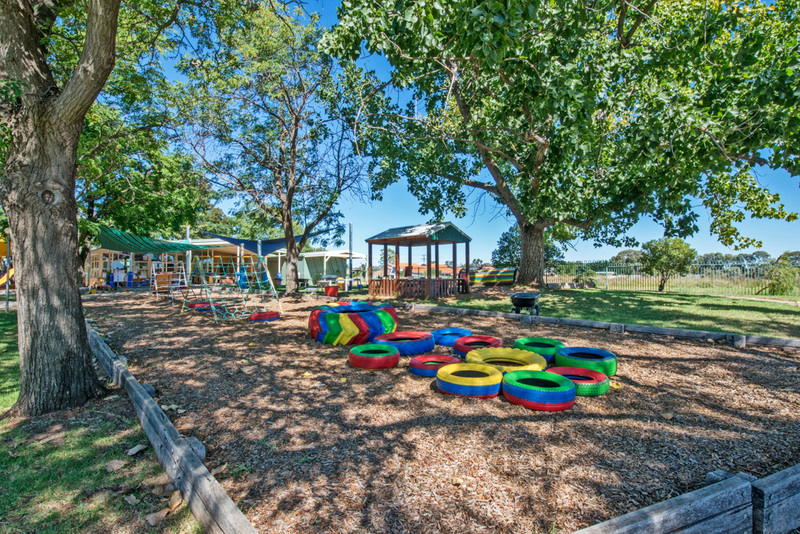 Koorie Preschool Assistant (KPSA’s) can help you enrol your child into kindergarten. Koorie Engagement Support Officers (KESO’s) can, with your permission, advise the service that your child is eligible for a grant. If your kindergarten is unsure about funding, they can contact their nearest Department of Education and Training office. A Koorie Engagement Support Officer (KESO) from your nearest Department of Education and Training office can help you find a kindergarten service or child care centre in your area and enrol your child. They can also provide you with information about Koorie Kids Shine and available grants. All Shine Bright EYM Kindergartens are resourced with a Cultural Activity Kit which includes the ‘Cultural Activity Book’ and 13 different Aboriginal Torres Strait Islander activities from across Australia. National Aboriginal and Torres Strait Islander Children’s Day is the largest national day to celebrate our children. Children’s Day is held on 4 August each year and is coordinated by SNAICC. 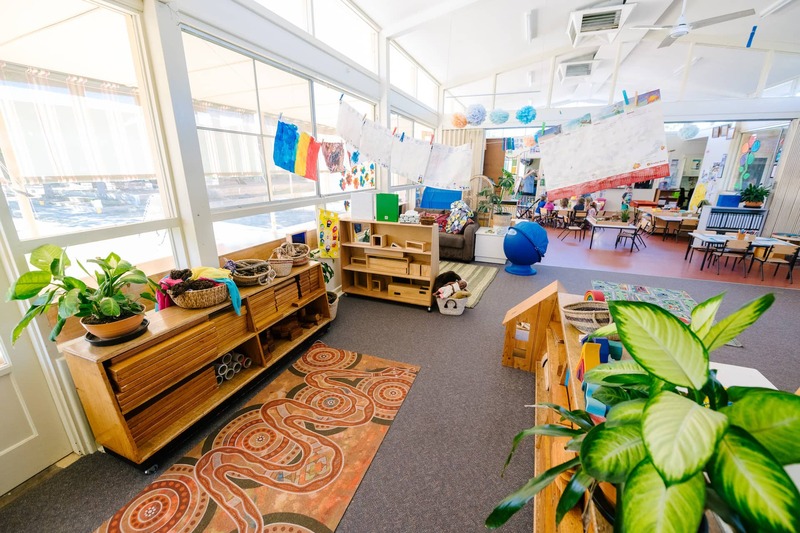 Assist in the development of kindergarten programs that embrace Koorie culture. Shine Bright EYM is embarking on an exciting new project to encourage and support the participation of indigenous families and children in Kindergarten. 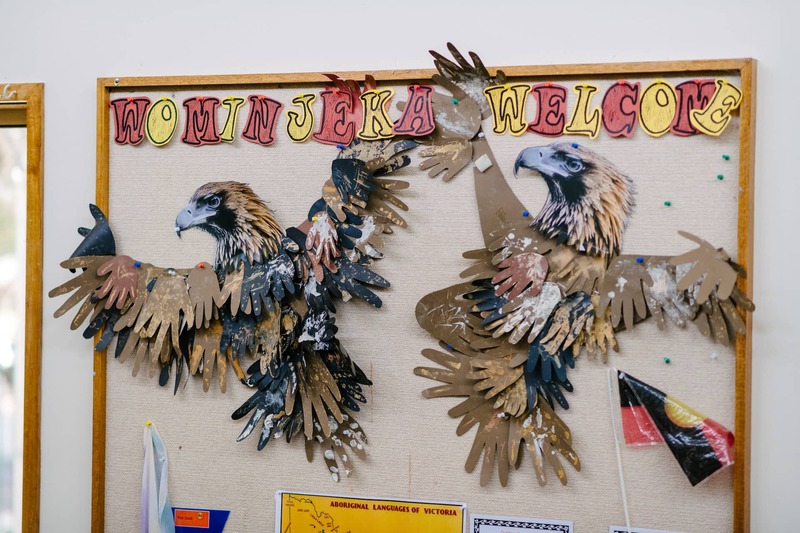 We will aim to achieve the project by building strong relationships with local indigenous communities and by continuing to develop informative and interactive educational pathways that embrace indigenous culture, community and understanding.